Home Featured Local Sport Autonet Insurance are the new sponsors of Kidsgrove Athletic’s stadium. Kidsgrove Athletic have confirmed that Autonet Insurance is the new stadium sponsors. It means the club’s stadium on Hollinwood Road will now be called the Autonet Insurance stadium. 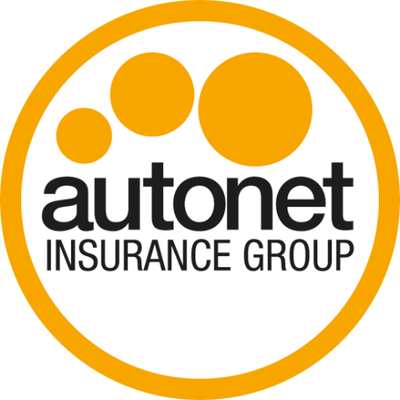 Based in Burslem, Autonet Insurance was established in 1998 and they offer insurance packages on Vans, Cars, Commerical vehicles and homes. The deal will also see two of the stands at the ground renamed the Carol Nash and Swinton Insurance stands. You can see Kidsgrove in action at the newly named stadium tomorrow afternoon as they welcome Widnes to Staffordshire. If you can’t make it to the Autonet Insurance stadium then, Moorlands Radio will have full live commentary during our Saturday Sports Show.